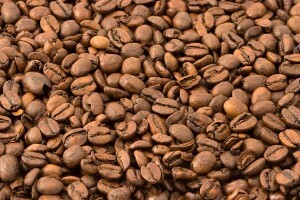 Nicaraguan coffee is grown at elevations from 1500 to 4500 feet. All of the exported beans are washed and produce a somewhat acidic brew with mild flavor. Many enjoy using Nicaraguan for blending experiments.